OptivITy Ltd is a Managed Service Provider offering IT services to business of all sizes including the Film & TV industry. We have been established for over 20 years and pride ourselves on providing hands-on Media IT services to our clients whether small scale or large-scale productions. OptivITy have been associated with the Film and TV industry for over 20 years working with leading Production Studios house such Universal, Paramount, Sony and many Independent Production Houses and Industry leading companies. Our friendly and experienced team of engineers have in-depth knowledge in all the aspects of the required IT solutions for media and entertainment industry from managed Windows and Mac servers, managed Sonicwall & Fortigate firewall’s along with Technical support whether that is remote or onsite. 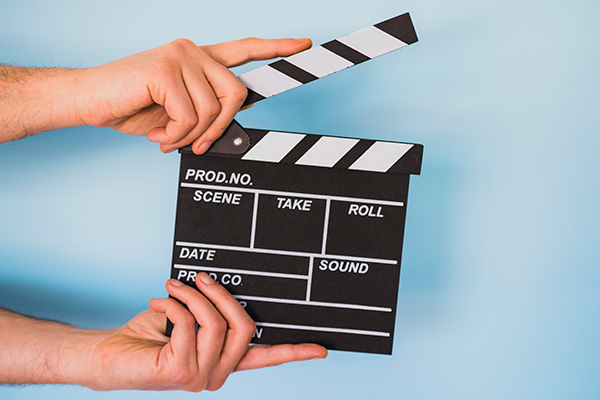 OptivITy have offices at world’s renowned Pinewood Studios and Warner Bros Studios which validates our connection to the Film & TV industry and our foot in entertainment technology solutions. Fully managed firewall solutions, providing perimeter security for any sized production and business, our engineers have expertise in installing Fortigate and Sonicwall firewalls that are configured to specific requirements for each department. The managed solutions provide administration that includes managing remote user accounts, modify firewall rules, updates to network configuration, URL blocking and monitoring & reporting support. All devices include hardware support with 4-hour response downtime. Many film studios now implement their own internal IT infrastructures in order to protect valuable production data, which brings us to our services of crew onboarding, wherein, we work closely with Studio IT teams to onboard production personnel in order to let them securely access their network and wireless infrastructure allowing data protection and security controls. Once productions have appointed an Internet Service Provider, OptivITy will work as an approved service provider to help with port patching, IP address lockdowns, VLAN tagging, bandwidth management for security the network and providing technical documentation for auditing purposes. We can provide remote desktop or onsite technical support. Our professional team of engineers can assist with a range of issues from workstations issue, operating system, application & printer issues reducing downtime and productivity for all users. Our accredited and certified engineers have a great understanding and experience of dealing with the ever-changing environment of film productions. We can provide a wide range of equipment on rent, such as PC, Laptops, Apple Macs, Storage solution, Servers, Firewall’s, monitors and more.